While much has been written about Truffaut’s biography--especially where cinematic exegesis is concerned--the essential details include being born in 1932, an illegitimate child to an unmarried 19 year old who was (apparently) rather uninterested in her son. Add to the list that he never knew his father, the mystery of Truffaut’s intense and personal need for cinema quickly unravels. Due to the instability of his early life, it is unsurprising to find the locus of his childhood within a rebellious sphere: playing hooky, sneaking out of the house, and misbehaving both at home and in school were commonplace for the young François. Consequently, he often found himself retreating from his ‘normal’ life into the cinema and it is here where he truly found not just a home, but a family. Each of his films represents an unconscious questioning of a maternal figure who is distant, ambiguous, inaccessible...No matter how many films he makes, nor how many responses to the enigma she embodies, she always remains the source of Truffaut’s creative dynamic...A happy ending is unlikely, but emotion flows, and that is the essential thing. As one could easily surmise, Truffaut’s films end up more narrative and person focused than Godard’s ideological and philosophical work. 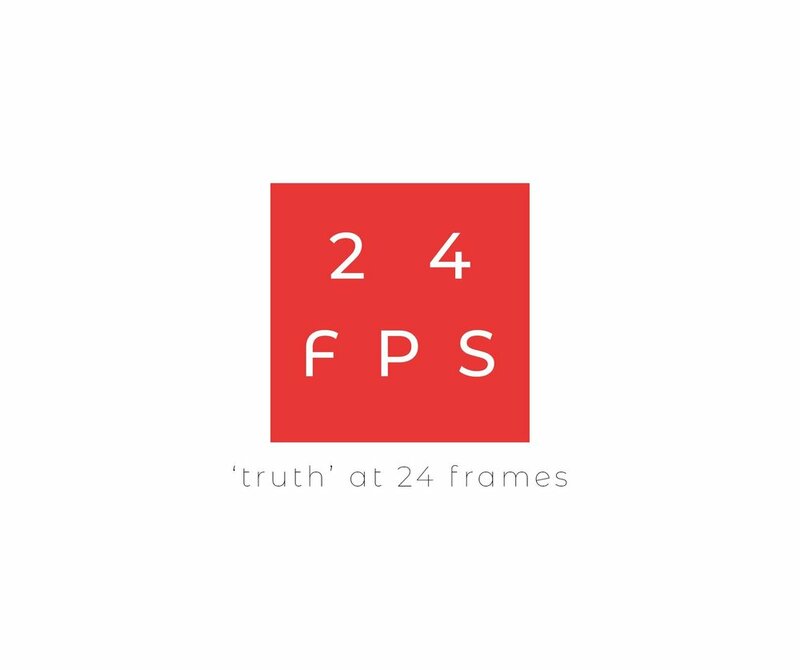 For an example one need only to look at his iconic debut, The 400 Blows (1959), to see his objective and documentarian-like approach to his protagonists. 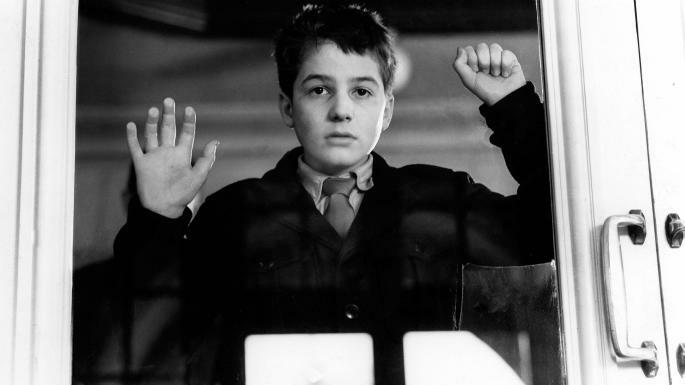 The film is heavily autobiographical focused on a young boy, Antoine Doinel, parsing through the difficulties of childhood related to his identity, family, friends, and society. The success of The 400 Blows stands as a kind of official starting point for the French New Wave. Along with Alain Resnais’s Hiroshima Mon Amour, both released in 1959, these two films opened the door for the success of the rest. At the Cannes film festival that year Truffaut won the best director prize, and made up over double the amount of the budget on international distributing rights alone. This is a testament to the film, partially due to the fact that the previous year Truffaut had been banned from Cannes as a result of what Michel Marie notes was a “vicious article attacking the French film industry.” The title of that article? Another surprise of the success of the film is found in the already noted fact that Antoine is such a difficult character. 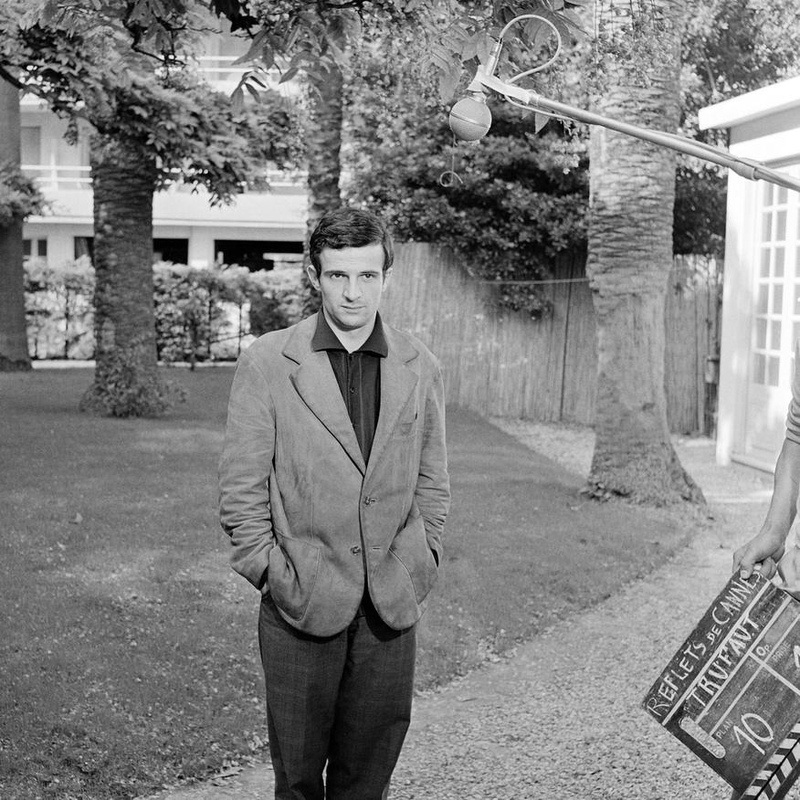 Truffaut recalls some of the caution he received concerning the flawed boy: “The script-girl told me, ‘You know, the public will never accept this movie because you are showing a little loafer who steals money and hides it in a chimney.‘“ This then can perhaps stand as the staple of any Truffaut film: the good and the bad of everyone. Few people (if any) are truly ‘saints’ in Truffaut’s universe, instead most are wonderful ‘sinners‘. Extremely flawed men and women who make their way through the world, controlled and limited by whatever flaws, desires, or challenges they may be set up against. Paradoxically however, it is a testament to Truffaut that often when one thinks about his films, one does not think of the fairly dour endings. Instead, one thinks of the wonderful characters and the lasting love that one has fallen into by means of Truffaut’s cinema, compared to traditional narrative developments and conclusions. The man who was saved by cinema did his part and returned the favor.